How many people have ever tried to promote their website through Local or internet marketing methods? In the blogosphere, we would hardly see an individual who has not played any role to promote his website because in this day and age, we cannot taste the feast without applying the correct and accurate promotional tactics. People always promote their sites with indifferent methods (those methods which are constantly use by others). For that reason, the expectator often get bored and desire to see something outstanding, something lovely and something that could produce sparks in their bodies. How about putting accelerator on the paddle and inventing some insane ways of promoting the websites? Therefore, today in this article, we will discuss 5 insane ways of Promoting your Website effectively. Insanity: Insane and craziness are two words of the same kind. It is a type an outrageous performance which is often labeled as insane. In the modern age, insanity is most commonly characterized as an unscientific term or mental instability. We have done a lot of research work in collecting the most insane ways of promoting our website. Therefore, all ways are unique in their own department. Guys fasten your seat belts because we are up and ready for an outrageous roller-coaster ride. 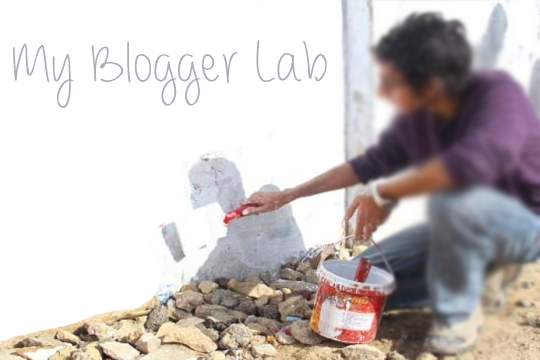 A local Pakistani method of promoting your products is wall chalking. Now some people would be thinking what does the term Wall Chalking means? It is a type of advertisement (poster) that people paste on the walls of different bus stops and the empty walls near their street. The advertising could be done with the help of Posters or via sketching advertisements on the walls. Those who are living in ASIA can easily make use of this technique absolutely free of cost. However, people living in Europe, USA or Middle East might have to pay a fine for wall chalking so try it at your own risk. Welcome to the insane blogging. Ah! Public toilets are not only meant for passing out the wear and tear. If we run the houses of our brains then, it is the freakiest way of promoting the website. If anyone is hesitating or feeling shame then, he should not because out of every 10 Toilets we would find at least 5 toilets fill with most bizarre jokes, quotations and even phone numbers. Therefore, do not shy or hesitate to use them for marking, promoting and whatever stuff according to the desire needs. Yes, we can even use our schools and colleges for promotion. Amazed? Let me show you how. Every school/college has a Classroom. In the classroom, we usually have white/black boards. Now, all we have to do is to write the Website URL on the board of the Classroom with BIG BOLD letters so children sitting at the last bench could easily read it. Now it depends upon your creativity that how well you present your website. Try to reach early at your desired institutes and filled the classroom’s board with your creativity. Anyone remember, in childhood we use to write on the dusty mirrors of a Car. Since, the mirrors of cars often get dusty. Therefore, it gets a lot hell easier to write on them. Those people who live near a parking lot then they have the chance to make use of it. 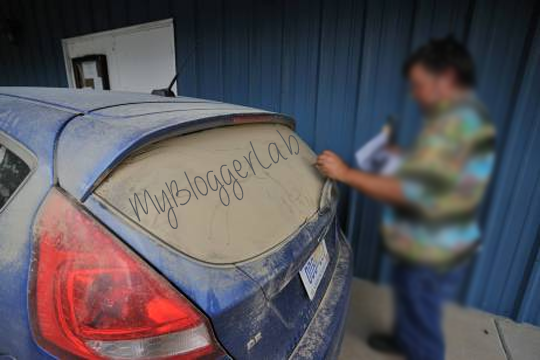 Go to the Parking lot and look around for the dirtiest car (filled with dust and sand). Just write your BLOG URL, name and whatever you like. Now, wherever that car would travel it would endorse your site free of cost until the car owner cleans up the mess which you have made. This may look bizerk, but it is the most prominent way of promotion. Yup it needs lots of guts. However, it is the cheapest way to divert people’s attention towards your site/product. Try to select the most Crowdy area near your home, connect a loud speaker and start shouting about your site. 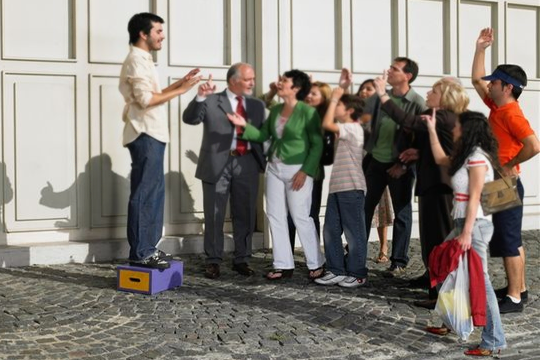 People may not divert towards you until or unless your way of presentation is good enough. May be a small act or a concert would be ideal for promotion. Do try it out. So how's the insane promotional Tactics? We are damn sure none of t you would have ever thought about it. However, now stop promoting your site online and try to utilize these tactics. These ways are very much limited because one cannot match others imagination. Try out some ways, and do comment about the response that you revived Don't forget to leave your Insane way of promotion. Take care till then, Peace, Blessings and Happy promoting. 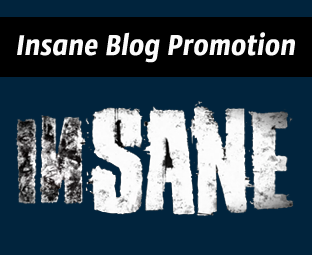 Wow... free and very funny ways to promote the blog. lol verry funny. Am from nigeria I need traffic on my blog.. Pls any help? this what only a Pakistani think of these methods, very good methods, i would like to add one more that is the world of SMS through that also we can do the same. hahahaha, i cant stop laughing ! gr8 insane ways ,but not applicable for everywhere! oh hell! Thats actually meant for pirate sites!!!!!! :P Why do this when we have SEO? These are the most craziest ways i have ever seen.But really like this post. All ways related with 2000 years before B.C.! Its Really insane, syedbhai .... People can go to such awkwardness...i couldn't imagine .. by the way this is my first post in the blogosphere ..
Hi Syd, I want to know which languages and scripting should i learn so that i can pe a master in BLOGGER..And also tell me the books for CSS And Java Scripting...I am confused when i go to book depot. And YOu are a pro. webmaster and you have a great knowledge..
Well, Google is your Book. :) I Always use it to learn things. Select Few Blogs, and try to read the whole content. IT would help you to grow your Blogging Skills. hi syed....i have a problem... the VERTICAL SOCIAL SHARING FLOATING BAR which i added on my site , like count are not correct ... Can you tell me how to add a HORIZONTAL FLOATING SOCIAL SHARING BAR ..
Nice work buddy really helpful info..
Lolx :) Really nice & insane tips for site promotion that take no time nor money for promoting your site. I cant believe i never thought of these. I'll tr them now.